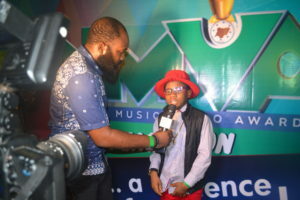 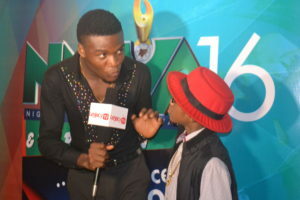 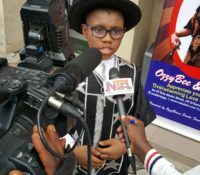 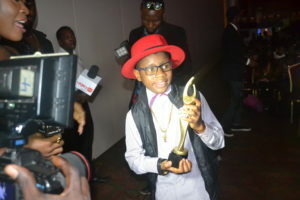 The WonderKid OzzyBee; popularly known as OzzyBosco has hit it again after winning for the second time, The Nigerian Music Video Award (NMVA) of “Best Video By A Minor” at the prestigious Eko Hotel and Suites. 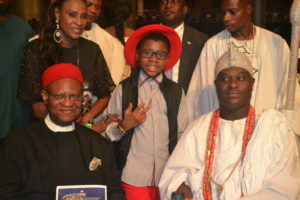 The Award was received in the presence of His Imperial Majesty, Ooni of Ife, Oba Enitan Babatunde Ogunwusi, Ojaja II. 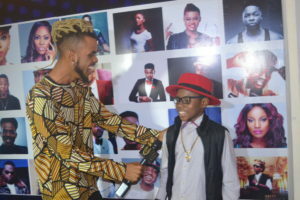 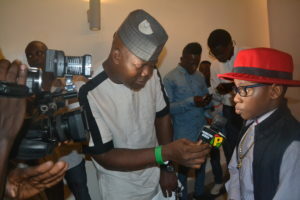 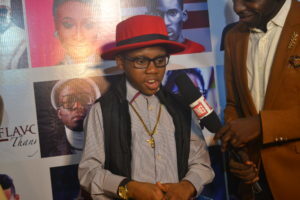 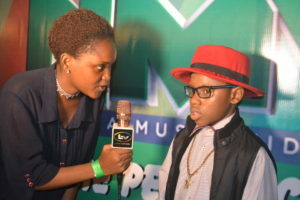 He gave his royal blessings and poured encomium on the Kid Star OzzyBee describing him as Nigerian entertainment future. 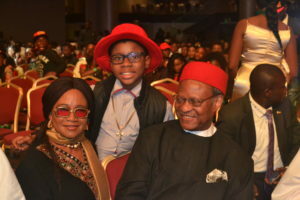 His Excellency Emeka Anyoku, a peace Icon and former Common Wealth Secretary General also celebrated the WonderKid for his numerous achievements. 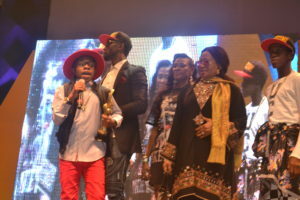 It was glamorous being a two time winner of this esteemed award. 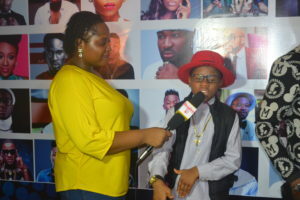 He first won it in 2013 with his very popular song TININI where he featured Olamide Baddo after making quite an impression during the voting process. 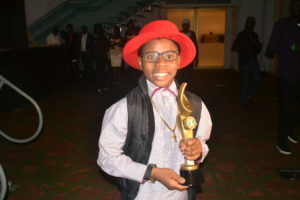 Then on 16th December 2016, he again won this award “Best Video by A Minor” with a wide voting margin (78% of the entire votes casted for his category). 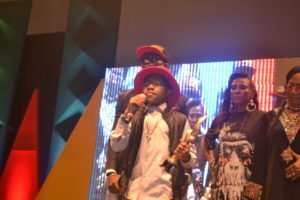 The video that earned him this award is the well-known “Smile Again” which OzzyBee dedicated to the Internally Displaced Children in Nigeria and across the world. 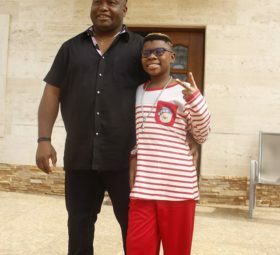 The popular song “Smile Again” was shot by director Mao Musa with his great team in Nigeria and London respectively, featuring celebs like Orits Williki, Lamboghiny, Denlere, Kaffy the Dance Queen and a host of happy faces from around the world. 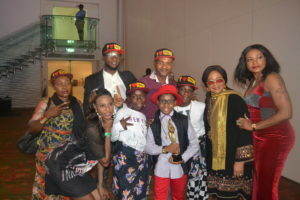 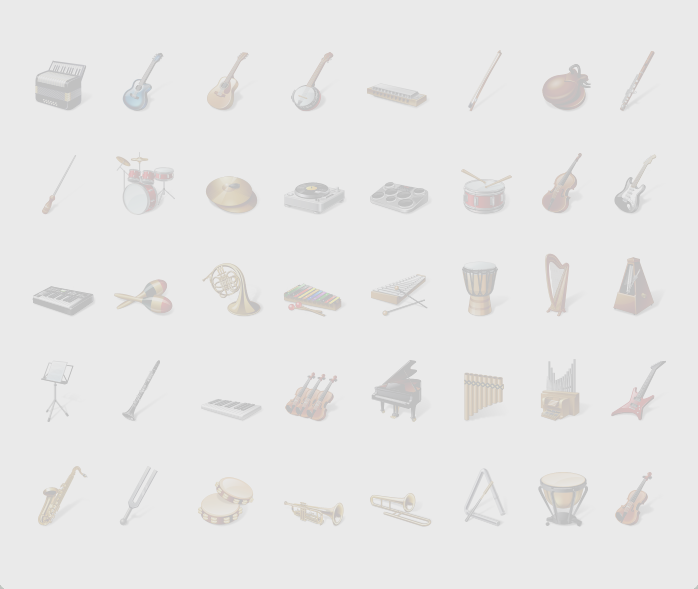 The very breathtaking song has attracted many awards and recognitions both locally and internationally. 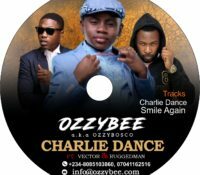 Currently OzzyBee is working on releasing another Video of his star studded single “Charlie Dance” featuring legendary Rappers; Ruggedman a.k.a Ruggedy Baba and Vector tha Viper. 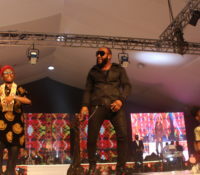 The Behind the scenes video has attracted so much views and comments from fans. 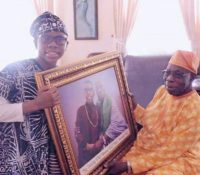 It was shot by the award winning director Mattmax and it is due to be launched soon …surely a breathtaking masterpiece is about to be unveiled. 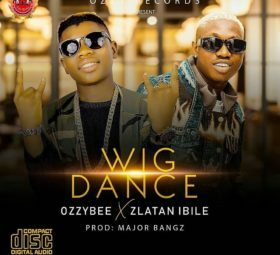 July 15, 2016IT’S GETTING HOT!!! 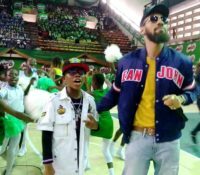 JOIN THE CHARLIE DANCE CHALLENGE.